The English Common Reader was the first comprehensive and systematic exploration of how the ordinary Englishman became a reader. 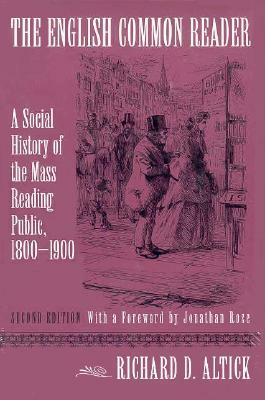 A rich social history as well as a history of the English reading public, the book has become a classic. It will continue to be read and enjoyed by scholars and students as we make our way through another age of profound social change for the reader and for the book. 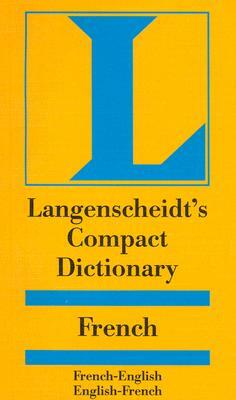 The author has provided a new preface and an extensive new bibliography for this edition. Richard D. Altick is Regent’s Professor of English at The Ohio State University and the author of numerous works including Punch: The Lively Youth of a British Institution, 1841–1851 (Ohio State University Press). Jonathan Rose is the founder and past president of the Society for the History of Authorship, Reading and Publishing. By: J. R. Green, M.A.